Jacksonville is an 1860s mining town in Southern Oregon. 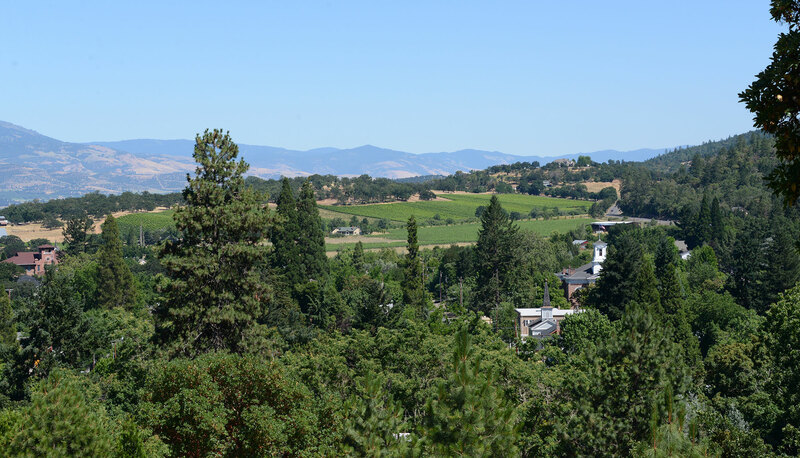 The town is situated ten minutes west of Medford, 30 minutes northwest of Ashland, and 40 minutes southwest of Grants Pass. For visitors from Portland, allow about 4 hours, 30 minutes straight down I5 (a very pretty drive after Eugene!). 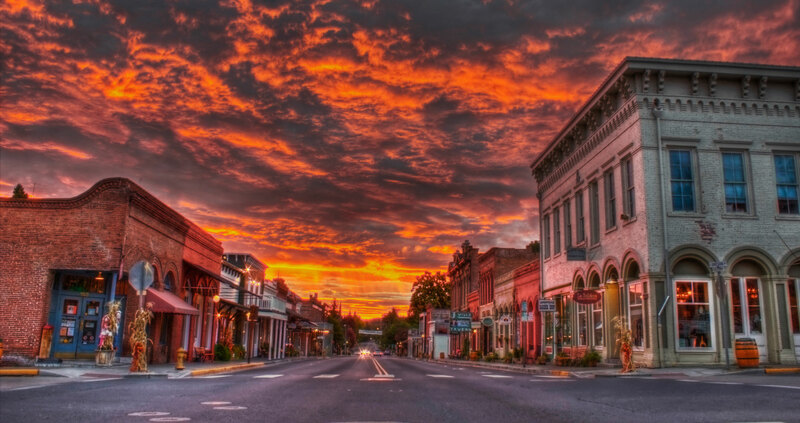 Jacksonville is arguably the most charming town in Oregon. You feel like you are stepping back in time, thanks to a progressive historical society that protected most of its 1800s buildings. The downtown looks like an old western, but filled with wine tasting rooms and restaurants instead. 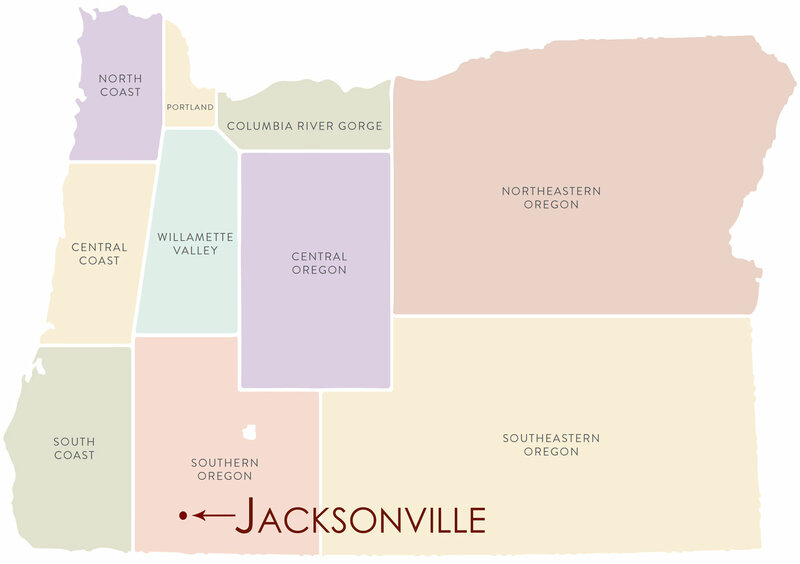 The nearby Applegate valley produces excellent Oregon wines, with Jacksonville the ideal place to launch your tasting adventure. Start your tour of Jacksonville wineries at DANCIN Vineyards, located just on the outskirts of town. 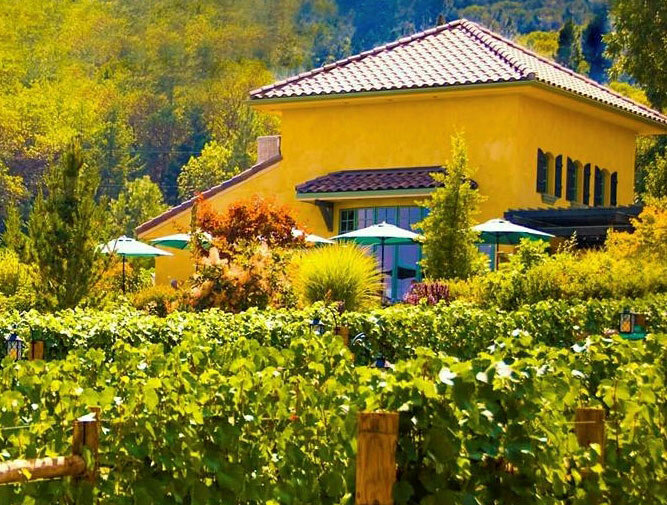 This winery is arguably the most beautiful, polished winery in the Jacksonville area. 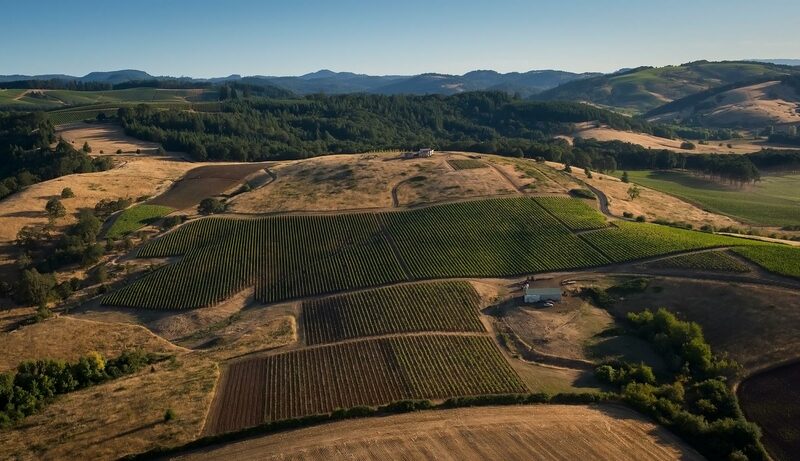 Named 2017 Winery of the Year by Oregon Wine Press, DANCIN offers beautiful views and of course excellent wines, which include Chardonnay, Pinot Noir, Barbera, Syrah, Zinfandel and Port. DANCIN also offers food for those with an appetite for something more than just wine. Their specialty are wood-fired pizzas, which you can enjoy on their beuaitufl patios. As many reviews of DANINC point out, the overall aesthetics are hard to beat, offering the illusion that you have been immediately transported to anItalian countryside. 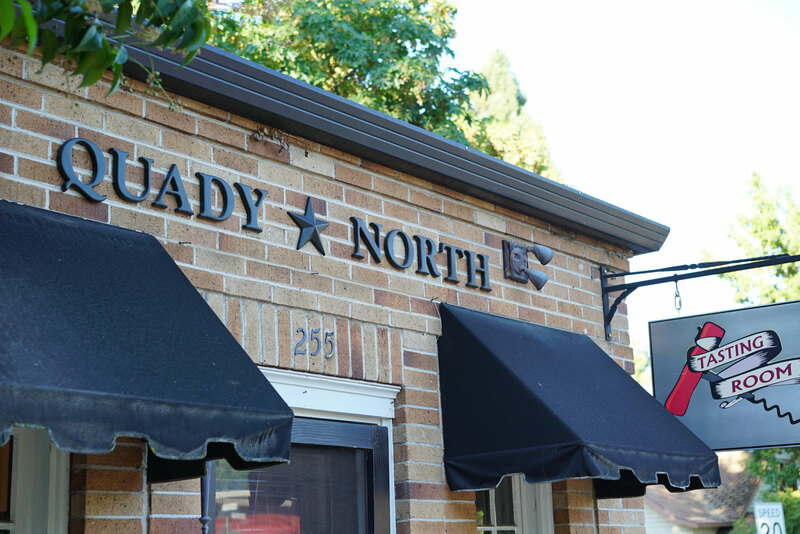 Quady North is run by Herb Quady, one of the most respected and well-known winemakers in southern Oregon. 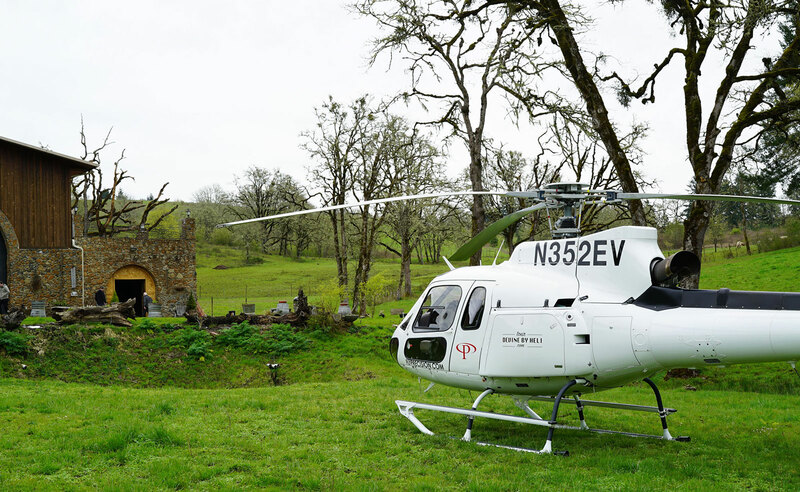 The Quady family owns several unique vineyard sites throughout southern Oregon and California and produces an extrmely wide range of wine. Viognier, Cabernet Franc, Syrah, Rhone blends and dessert wines can all be enjoyed in the tasting room, as well as sweet and dry Vermouths for your cocktails. The tasting room sits in a brick building on Jacksonville's Main Street. The service is always top-notch, with knowledgable and engaging employees eager to have a conversation with visitors. 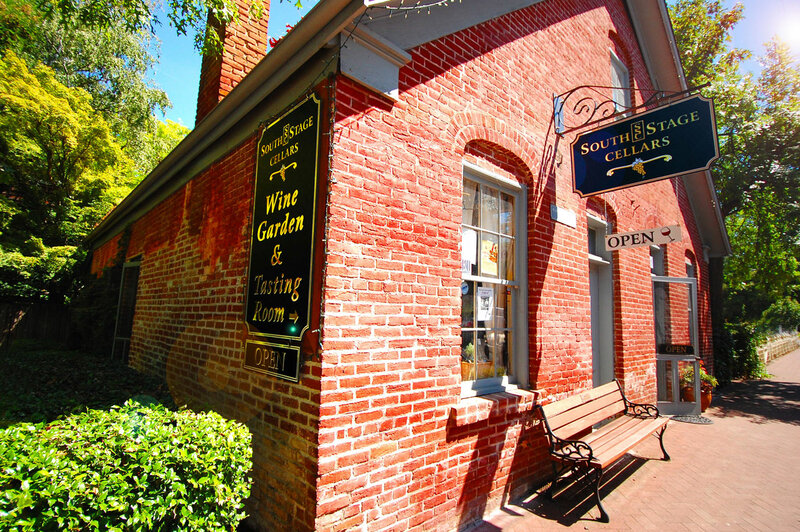 The wine bar for South Stage Cellars is located just a few couple blocks west on California Street from Quady North, and half a block south on N 3rd. This brick building is one of the first buildings in Jacksonville, built in X. Founders Don and Traute Moore started farming grapes in the Rogue Valley in 1989, back before the wine industry had proven itself viable in this region. Over the years they have perfected the science of identifying the best vineyard sites and farming them with a wide range of wine varietals, including wine grapes from the Rhone, Bordeaux, and Burgundy regions of France, as well as varieties from Italy, Spain, Portugal, Chile, and Argentina. The service is great and wines delicious. There is no shortage of wine to try at South Stage, including Muscat, Riesling, Gewürztraminer, Tempranillo and Cabernet Sauvignon. We recommend getting one of Jacksonville's many excellentAirBNBs. There are a ton of 1800s homes that have been flipped and turned into comfortable AirBNBs throughout town. 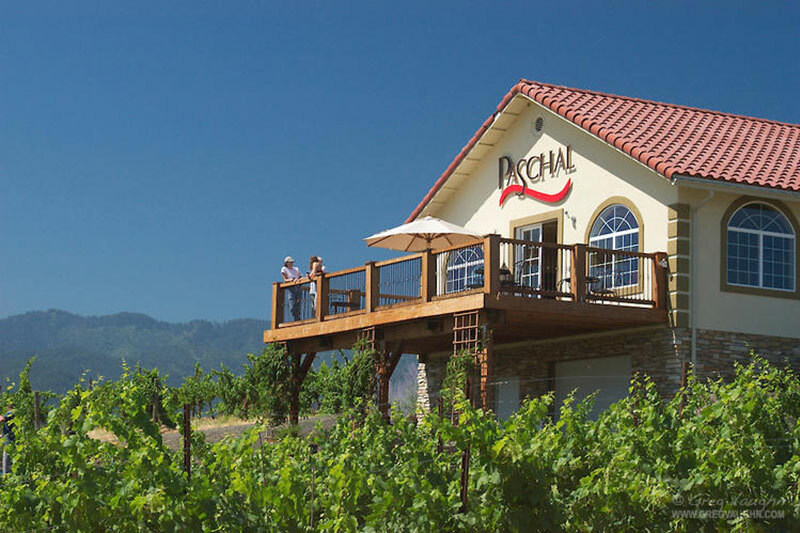 You can find many options just blocks from these wineries! We are spending many days here. 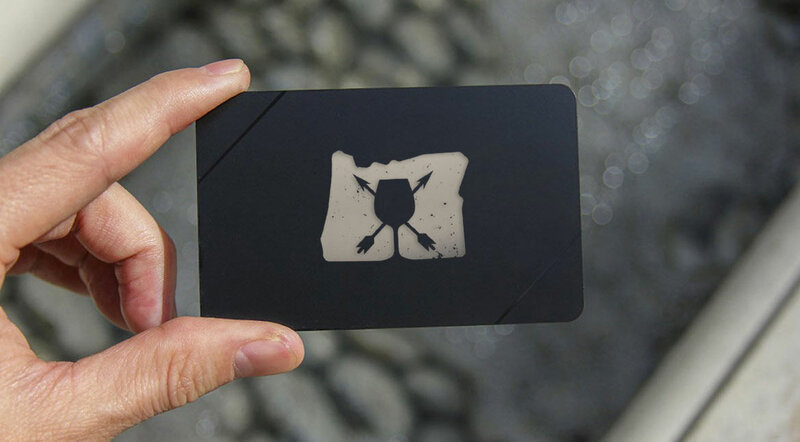 Where else should we wine taste? 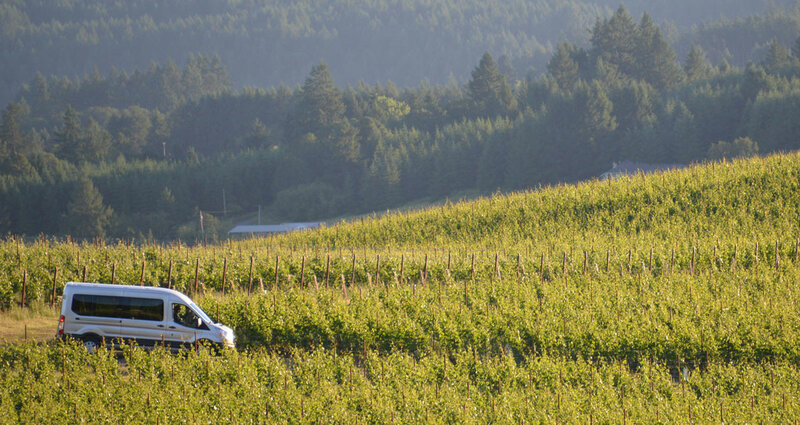 The nice thing about Jacksonville is its close proximity to the Applegate River Valley wineries. We suggest you spend a day touring the vineyards and wineries in the valley west of Jacksonville, about a 20 minute drive to your first tasting room. 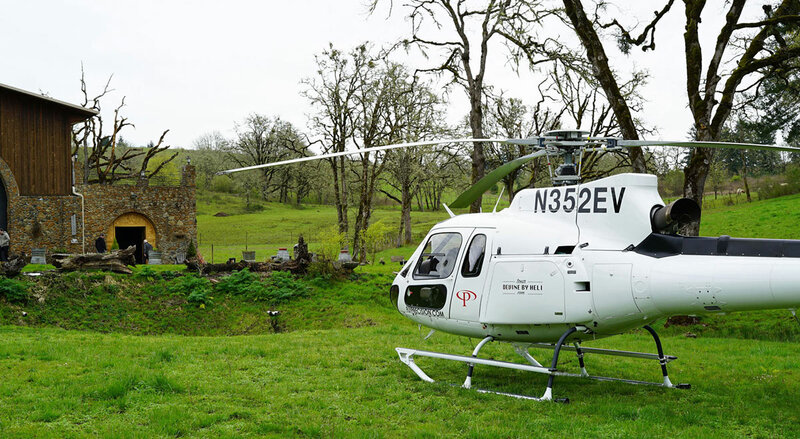 Check out the Applegate River Valley East here.